Chain Stores are the retail outlets that sell consumer goods and services with a brand name and are centrally managed. Such outlets have multiple stores nationwide or even worldwide, and each store has at least one AP to offer free Wi-Fi access to its customers and staff. Configuring or upgrading each AP manually and then to manage the connected devices require a team of highly skilled professionals. The chain stores can save their expenses by choosing any of the TeamF1 Networks solutions to all the reported issues. Zero-touch configuration feature allows the user to remotely push the configuration to all the connected APs at one go. TeamF1 Networks’ centralized device management can easily manage all the APs deployed at different stores. The Cloud Based Management or TR-069 support provides automated remote configuration, reporting, and zero touch provisioning by the service provider. 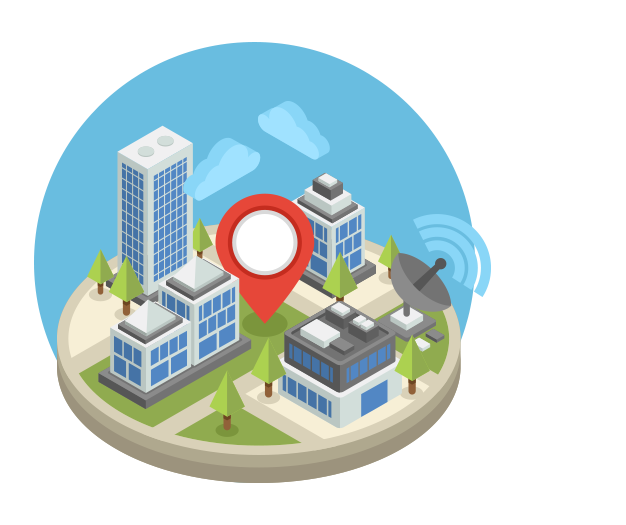 In today’s scenario, all the smart cities are demanding such applications that can solve their purpose of deploying and troubleshooting the issues due to the wireless devices installed at various locations. These days, the foremost requirement is to have seamless connectivity. For this, companies are providing network access at their multiple sites and the user is allowed to get access by using features like Hotspot. Hotspot offers Internet access over a wireless local area network (WLAN) through the use of a controller connected to a link to an Internet service provider. TeamF1 Networks provides solution that supports Business Intelligence by analyzing the raw data captured for the traffic that has utilized the internet services. Such features are required by the entities that have multiple offices at various locations, e.g. hotels, multi-national companies, stores, education sector, and hospitals. The rapid upsurge in the internet connected electronic devices inside the houses has raised a challenge in managing the home routers. These days, the home router caters connectivity to multiple devices like smartphones, tablets, laptops, and so on, running multiple applications, in addition to streaming, and downloading videos or music simultaneously. This may cause network congestion at the customer’s site, which leads to customer care calls and truck rolls for the service providers and requires expenses to resolve a single issue. 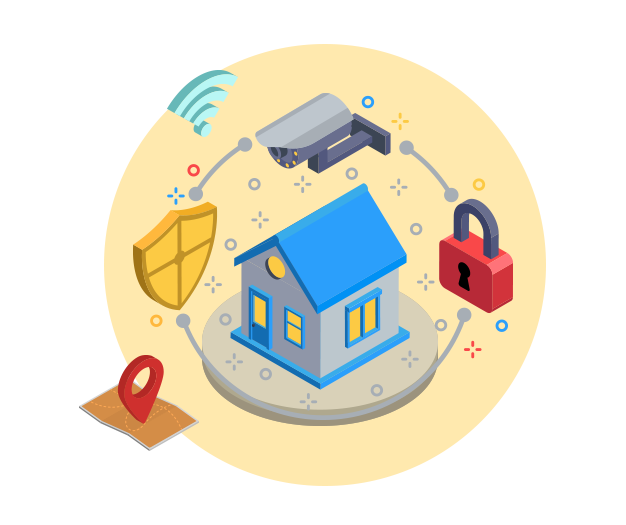 TeamF1 Networks offers a unique, scalable, efficient, economical, and a user-friendly platform that easily manages and helps in troubleshooting the smart home applications. 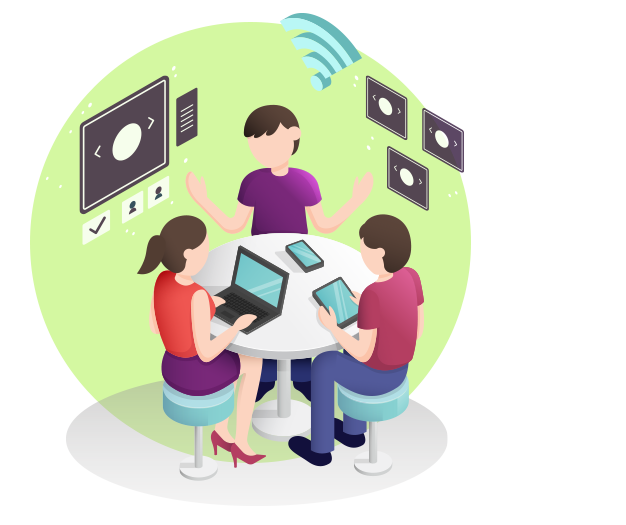 Based on Cloud Based Management or the TR069 protocol, published by Broadband Forum, TeamF1 Networks offers an integrated solution to remotely manage and control the home network devices, like routers, iPhones, smart phones, laptops, IPTV STBs, and VoIP phones. The Cloud based management or TR-069 device management feature helps the service providers to gather complete information regarding all the home network devices. The features like UPnP and DLNA support advanced media sharing and allow devices to share photos, videos, and music with each other. We provide solution to set-up a secure network for a small and medium enterprise and to facilitate connectivity to the branch offices, and to the professionals working remotely. Our solution can work as a Gateway, VPN concentrator, and UTM. The Gateway supports Load balancing feature which distributes network traffic among multiple Internet Providers. It improves the network performance and network availability. 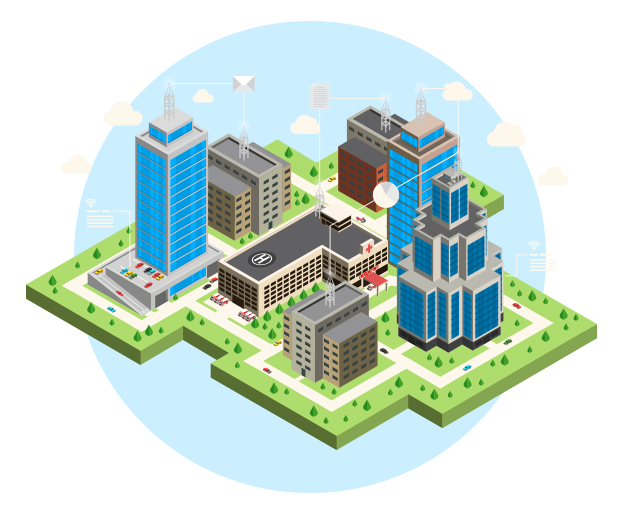 The QoS (Quality of Service), which includes Traffic Management and Traffic shaping, is used to utilize the internet bandwidth efficiently and to prioritize the network traffic which reduces the impact of heavy internet usage users from effecting other users. Captive Portal feature allows employees and guest users of the enterprise to get easily authenticated with custom login page. A 3G/4G modem dongle can be plugged in and used as a secondary WAN. Load balancing, auto-failover, or primary WAN access can be configured through the 3G/4G feature.